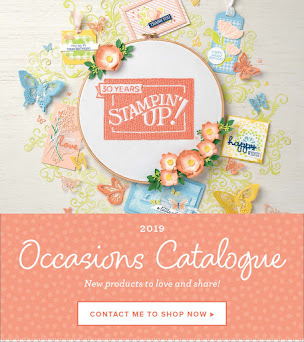 Stamp with Me: The new SU Catalogue! 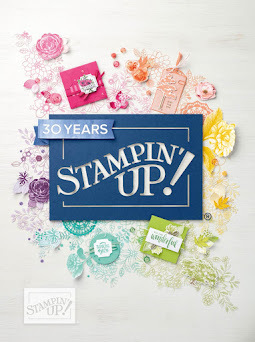 The new 2015-2016 Stampin’ Up! Catalogue is here! or contact me about how you can get your hands on one!! 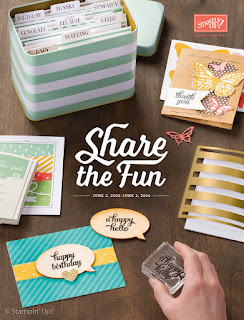 The Watercolor Wishes Card Kit (#140406) on page 80 and 155 is not available to order until July. Note that the coordinating stamp set is only available as part of the kit. The Neutrals Collection Designer Series Paper Stack (#138435) and the Regals Collection Designer Series Paper Stack (#138436) are currently not available due to a quality issue. They will be available soon! 1. Look out for an invite to my exclusive Catalogue launch! 2. 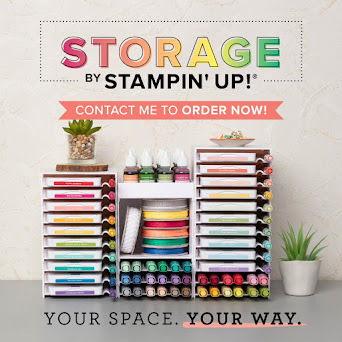 Place an order for at least $50. 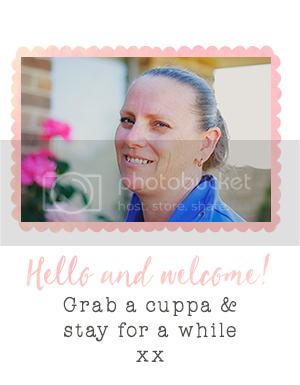 I will include your catalogue with your order.